Officially -- rather than as "Redstone 6" -- today's test build is the first Skip Ahead Ring build for the upcoming release. (The build number for Skip Ahead is 18204.) Microsoft also rolled out another Windows 10 "Redstone 5" test build today to those in the Fast Ring. The build number for the Fast Ring build is 17723. 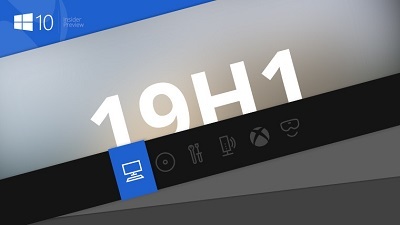 The feature set for 17723 and 18204 is the same at this point; Microsoft is just establishing a baseline for the next Windows 10 feature update by splitting the two branches. There are a few, new relatively minor features in 18204 and 17723. A new "Mixed Reality Flashlight" for mixed reality testers will allow them to open a portal into their real world via the Start menu, a button shortcut or voice command. Microsoft is billing the feature as a way "to mix your physical and virtual realities." Both of today's test builds also add support for new Group Policies for Microsoft Edge. These policies include the ability to enable/disable full-screen mode, printing, favorites bar and saving history; the ability to prevent certificate error overrides; the ability to configure the Home button and startup options; setting the NewTab and home button URL; and managing extensions. Today's test builds also add support for leap seconds, a new time protocol called the Precision Time Protocol and software timestamping. And with today's builds, Microsoft is adding a new trained model design to more accurately predict when the right time is to restart a device in the name of improving the update experience. 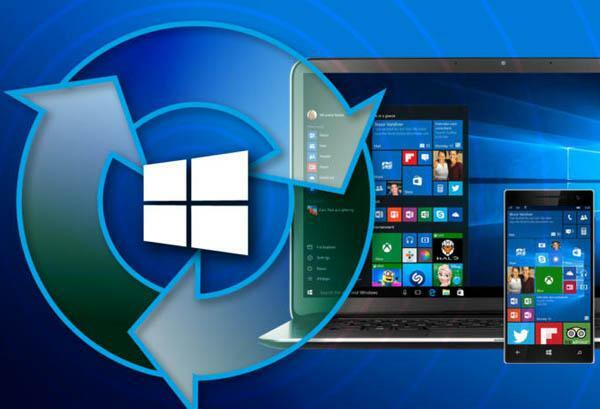 Windows 10 19H1 is expected to begin rolling out to mainstream users starting around May 2019, as long as the company is sticking with its previous feature-update rollout schedule. Learn more by visiting OUR FORUM. Microsoft has just released Windows 10 Insider Preview Build 17713 (Redstone 5) to the Insiders in the Fast Ring. 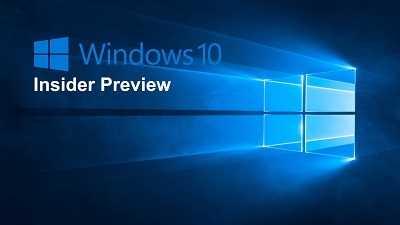 The preview build introduces new features for Microsoft Edge, improves Notepad, and more. As compared to the previous builds, this new build doesn’t come with a large number of improvements. Microsoft also announced that Redstone 5, which are the current insider builds that we have been playing with, is being forked into its own branch called "RS5_RELEASE". This branch will be used to stabilize the current feature set, remove any existing bugs, and get it ready for release. Users who are currently in the skip-ahead ring will be reset to the Fast Ring. In the comings weeks, Microsoft will announce when Skip Ahead enrollment is open so that you can try to opt into it again. As there will be limited slots, those who want to be in the skip ahead builds should attempt to do so as soon as it opens. You can now control whether a site can autoplay videos on a per-site basis. You can configure this setting for a particular site by going into the "Website Permission" section when browsing the site. This section can be accessed by clicking on the lock button (SSL sites) or the information button (non-ssl) to the left of the address in the address bar. When viewing PDF files, the toolbar that will appear will now include text descriptions of what each button does to make it more clear as to what they do. Details can be found on OUR FORUM. It appears that Windows 10 installations have gone stagnant. Back in March, former Windows chief Terry Myerson announced the OS was on nearly 700 million devices, but months later, that number hasn’t changed: Satya Nadella held an earnings call this week and reiterated W10 being installed on "nearly 700 million" devices. We've been at nearly 700 million devices for almost four months, so growth of the OS install base is either completely stagnant, or Microsoft has been very loose with the word "nearly". When Windows 10 was first introduced, Microsoft said that it planned to have the OS installed on over a billion devices within two to three years. The company retracted that promise a year later, saying that it won't achieve the goal, but the three years will be up in 10 days. FIBER OPTIC CABLES are the gold standard of a good internet connection, but laying them can be expensive, and in some parts of the world, a physically daunting task. So in remote corners of the globe, people often connect to the internet instead of via massive geostationary satellites. These school bus-size instruments are especially far away, producing significantly slower connections. 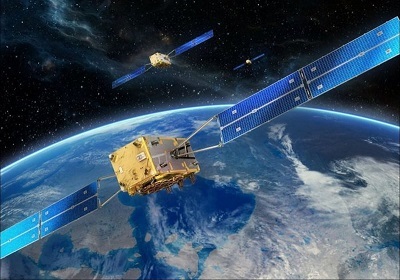 A host of companies believe the better way to connect the estimated half of Earth’s population that’s still offline is to launch “constellations” of smaller satellites into low Earth orbit, around 100 to 1,250 miles above our planet. According to emails obtained from the Federal Communications Commission in response to a Freedom of Information Act request filed by WIRED, and confirmation from the company itself, Facebook is officially one of them. The emails show that the social network wants to launch Athena, its very own internet satellite, in early 2019. The new device is designed to “efficiently provide broadband access to unserved and underserved areas throughout the world,” according to an application the social network appears to have filed with the FCC under the name PointView Tech LLC. With the filing, Facebook joins Elon Musk’s SpaceX and Softbank-backed OneWeb, two well-funded organizations working on similar projects. In fact, SpaceX launched the first two of what it hopes will be thousands of its Starlink satellites just this past February. More in-depth detail is posted on OUR FORUM. Security researchers have discovered a precursor of the notorious Proton macOS malware. 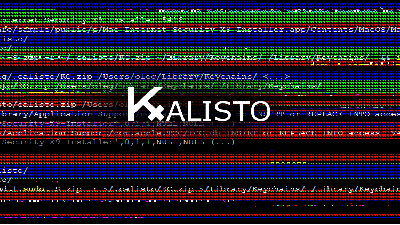 This supposed precursor appears to have been developed back in 2016, a year before Proton and uploaded on VirusTotal, where it remained undetected for nearly two years until May 2018, when Kaspersky researchers stumbled upon it. Researchers who analyzed the malware used the term "raw" to describe its code and capabilities. It was clear in their analysis that the malware was still under development and did not have the same capabilities as the Proton remote access trojan. Proton became a household name in the infosec community in March 2017 when threat intelligence analysts from Sixgill found it being sold on an underground hacking forum for steep prices ranging from $1,200 to $820,000. Two months later, Proton was seen in the wild for the first time when someone hacked the website of the HandBrake app and poisoned the official app with the malware. Proton was used again in October 2017 when hackers breached the website of the Eltima Player and injected the malware in that app as well. More details can be found on OUR FORUM.